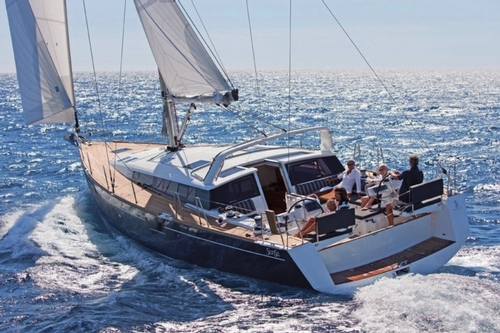 For over 30 years we have helped over 5000+ clients buy and sell boats from all around the world, using our extensive network to get you the absolute best price for your investment. 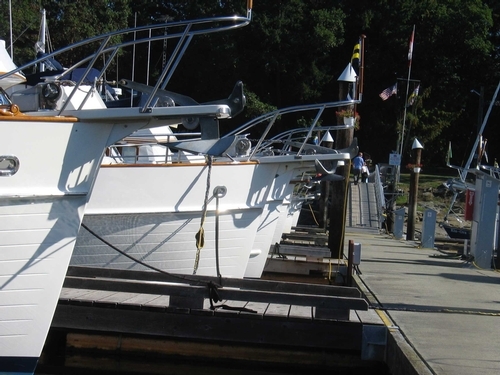 Grand Yachts Inc. has been helping clients purchase boats for over 30 years. Our vast network, extensive experience and knowledge base allow us to find that perfect lifestyle fit for every individual. 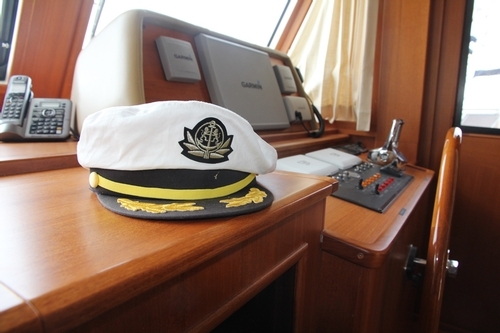 We pride ourselves on building lasting relationships with our clients, understanding their preferences and lifestyle to ensure we are educated to support them in transitioning from one boat to the next. Sometimes it is difficult to make the best decision in tough times. 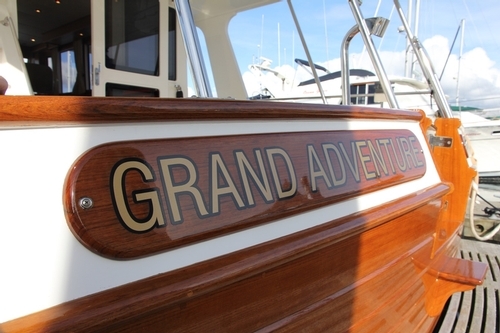 Grand Yachts Inc. has extensive experience in dealing with personal and business affairs and is here to support you when you need it most. Our long term client relationships have given us the experience and knowledge necessary to help you transition from one stage of your life to the next. We are here to support you every step of the way. 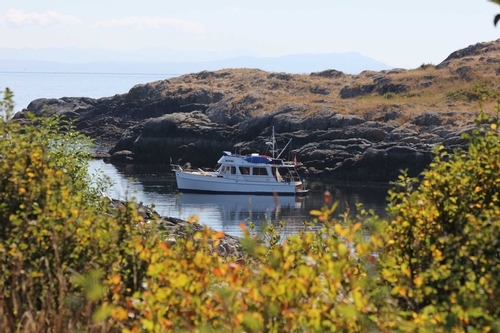 Looking for that perfect home for your new or existing vessel. 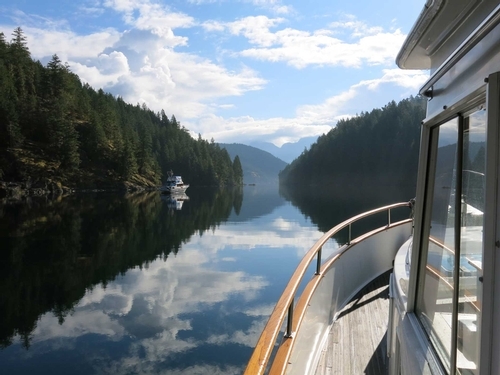 We have access to some of the best boat houses and moorage slips on the west coast.